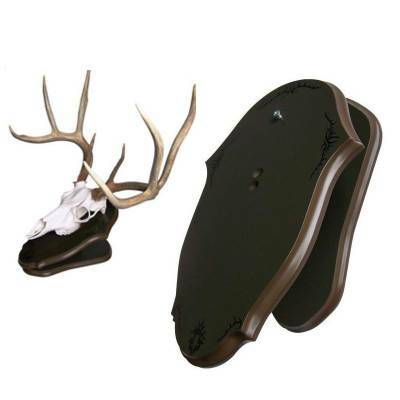 Our Europlaque is a versatile plaque for displaying skull mounts. It can be assembled as a desk plaque or a plaque you hang on the wall. Great for deer bear boar antelope and other skulls!